I love how Russia responds to the American press, using “In the Now” as a weapon in their Information Warfare kit bag. 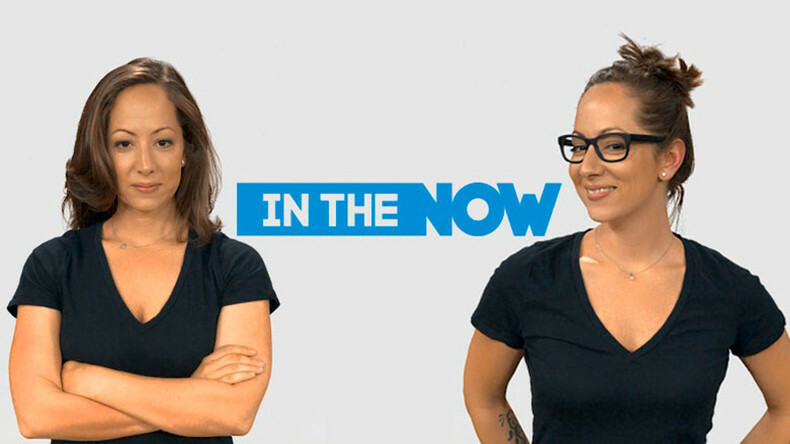 “In the Now” is an English language Russian program put out by RT and hosted by Anissa Naouai. Anissa is an American now working in Moscow and has hosted this program on RT since 2009, she walks the party line and has apparently drunk the kool-aid – thoroughly and completely. Her program presents the US in a very critical light, denigrating, mocking, and overly exposing every negative aspect of America. 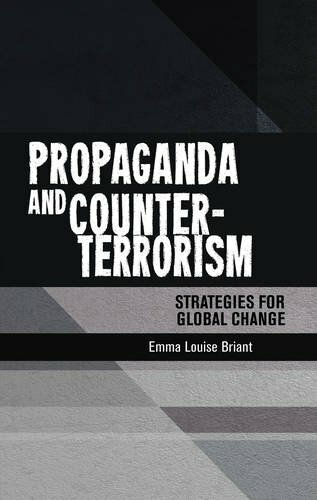 Every protest, rally, march, injustice, and controversial arrest is an opportunity to highlight and promote dissent and sow chaos and confusion within the US. This is one of the goals of Russian Information Warfare. At every opportunity, she highlights discrepancies within the US political and electoral system, undermining American Democracy. This, again, is one of the goals of Russian Information Warfare. Seldom does she promote Russian national interests. But, by doing the other two exclusively, vehemently and rabidly, she promotes Russian national interests. She is a trifecta of Russian Information Warfare. She fails to present “The Committee To Investigate Russia”, who produced the video she is attacking, choosing instead to give the video no context. The Committee to Investigate Russia appears to be an Anti-Trump site, with primarily Democratic representation, but if I had to make an educated characterization of their website, it is the personification of the Mueller Russia investigation and Never Trumpers, combined. Anissa is a master of presenting incomplete facts, perversions of the truth, and she absolutely skews the context of anything she presents. In other words, she presents almost pure Russian propaganda in English with an American accent. She claims Morgan Freeman is promoting war. I am not certain that saying that Russia “secretly uses cyber warfare to attack democracies” promotes war, but it has been proven, beyond a shadow of a doubt, that Russia attempted to disrupt the US election in 2016 using information obtained by hackers and released via Wikileaks. The same was true in France in 2017. We’ve also seen Russia attack Ukraine infrastructure using cyber warfare from 2014 until now. Russia attacked Estonian infrastructure using cyber warfare in 2008. Many Russian experts have said, on the record, that they believe Russia is at war with the US in the information realm. Heck, Russian government officials have said that America is their “enemy”, and when is anyone at peace an enemy? Anissa fails. Russia fails. America wins. If Russia responds with lame jokes by a failed American that has to work in Russia on a pure propaganda show, you know the Committee’s video got beneath Russia’s skin. Anissa, whoever writes your dialog needs some practice, polish, and a year working as a joke writer somewhere on Comedy Central. Do they have a Komediya Tsentral’naya in Russia? The Kremlin is telling everyone not to take Morgan Freeman's video seriously. The video below is one example of Russian Information Warfare. This is how AnissaNaouai responds to the video from the Committee to Investigate Russia.